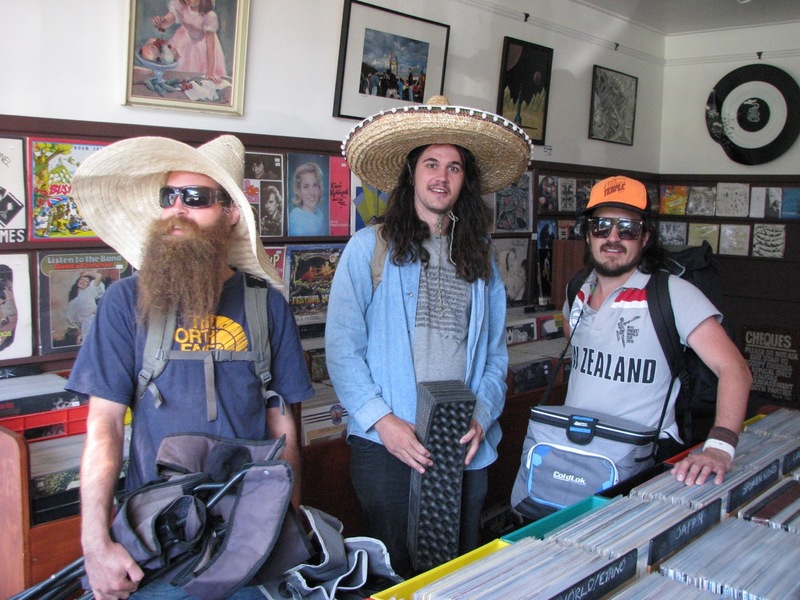 Iron Mammoth | Bored with a record shop. …so that the street walking…. …and the “chest as a billboard”…. …(see you all at Featstock). …Too Tone records has been inundated with unprecedented quantities of supporters of the Afghani Cricket Squad…. …any way…nice lads, even if one of them does have something attached to his thigh with masking tape.